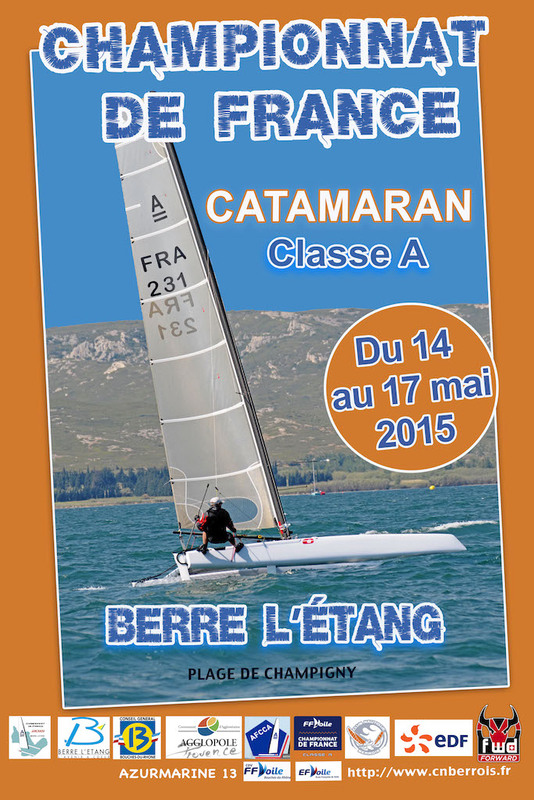 51 entries already for the French Nats to be held at Hyeres. The French Class Association is growing strong and two local new built boats, by Dorian le Pluart and the Addiction, are a good sign of what is going on at their home waters. 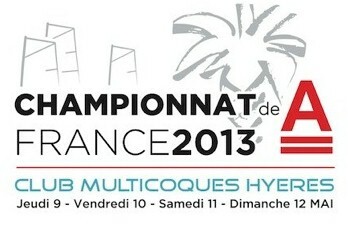 Also we might see Raphael Censier racing with his home built A.